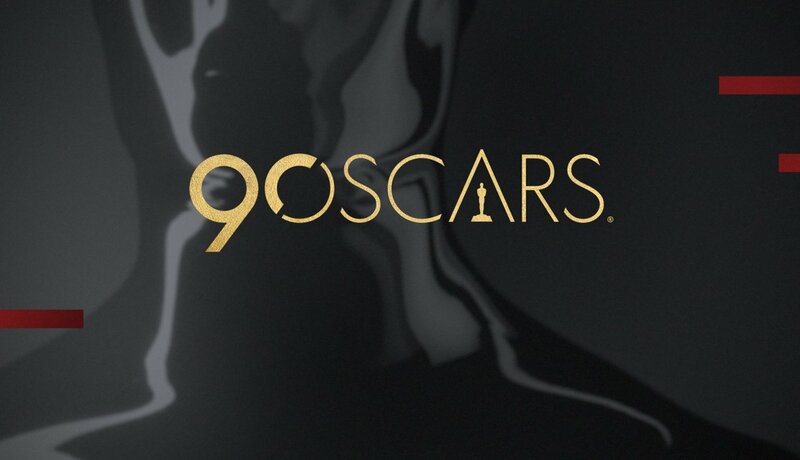 It’s our 2016 Oscarcast for the movies of 2015! So confusing… but it’s true! 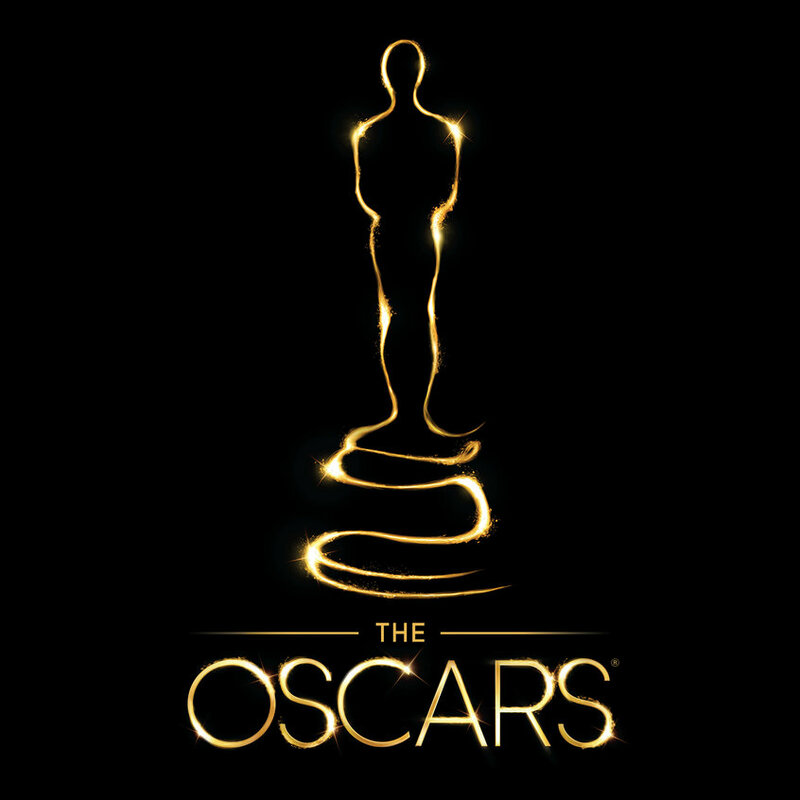 Join Alex, Russ, Peter and myself as we talk through the nominees, predictions and our picks for the winners of the 2016 Oscars on this episode of the Movie Movie Podcast! Recorded on February 22nd 2016. 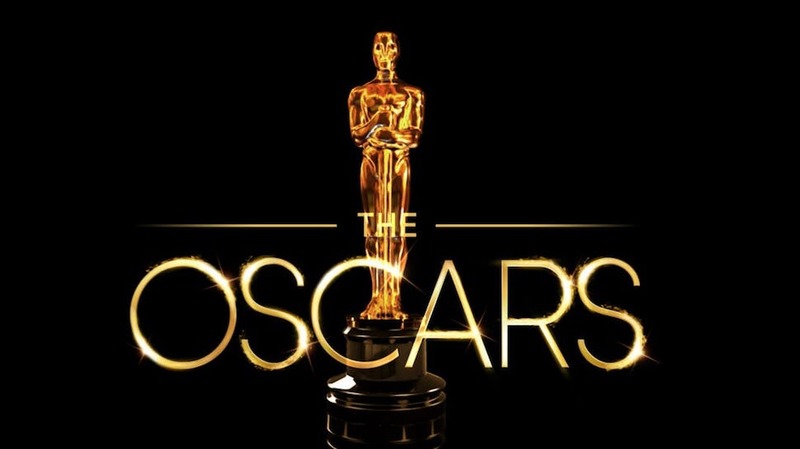 Join Russ, Alex, Peter and myself for our 2015 Oscarcast… that’s an oscarcast in the year 2015, not for the movies of 2015. We’ll talk about it more, just you wait. Recorded on February 17th 2015. 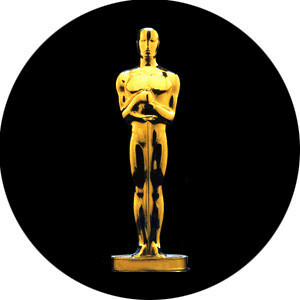 The 86th Academy Awards happened and we have a lot of opinions about it! Not to mention a brief run in with Mountain Dew flavored Cheetos. 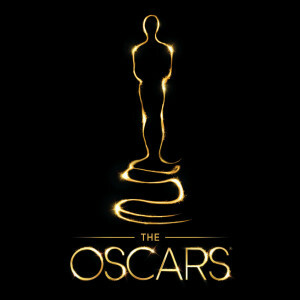 Join Russ, Alex, Peter and myself as we discuss the winners and losers at the 86th Academy Awards. Recorded on March 5th 2014.